SolveTech primarily focuses on measuring plastic film, and it is the core industry we serve. 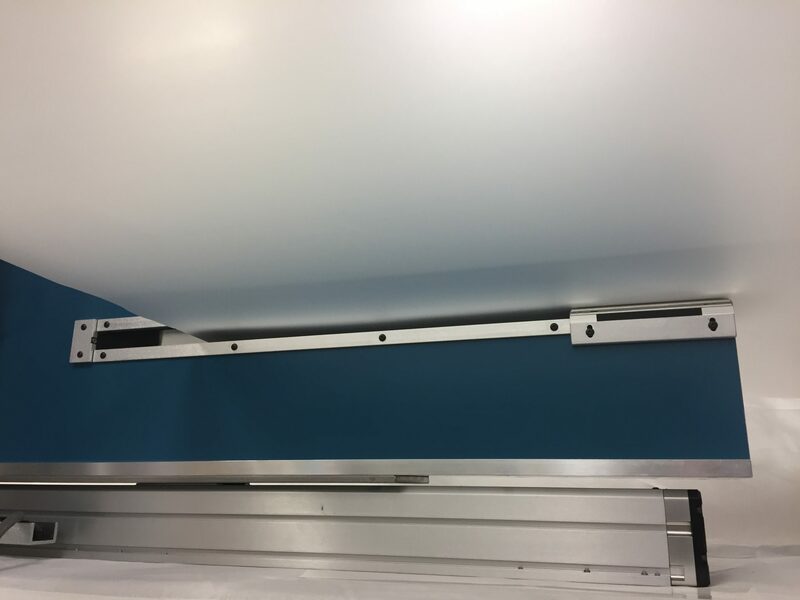 Our technology is especially well suited for film applications, and we have been serving the plastic film industry for over 37 years with hundreds of installations. It fully complies with ASTM D8136, the non-contact standard for measuring plastic film thickness. We utilize our proprietary technology in innovative ways to help plastic film producers and converters produce high quality films and coatings, win and retain great customers and save them money. 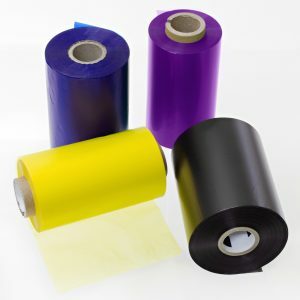 Our application areas in plastic film include blown film, cast film, biax film, coatings on films, medical films and tools for film converters. SolveTech serves blown film producers in the lab and on the production line. Our off-line thickness gauge allows you to quickly scan bubble in the transverse direction as well as in the machine direction. Our on-line system easily retrofits to your existing blown film line and shows you the shape of your bubble as well as controls average thickness. Off-line, our thickness gauge can profile your cast film web in both the cross web and down web direction. Collect data with your QA process and compile and use this data for your continuous improvement efforts. 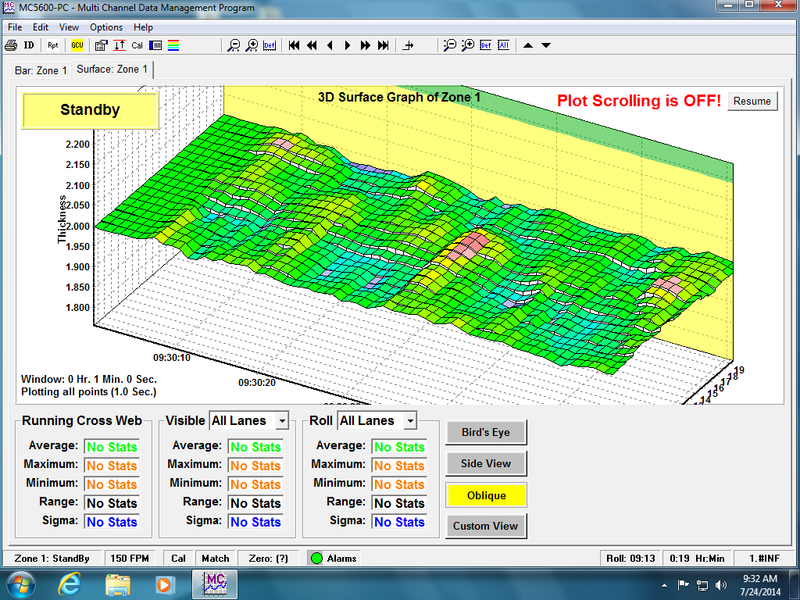 On-line, we specalize in 3D mapping of cast film webs under 60 inches wide. 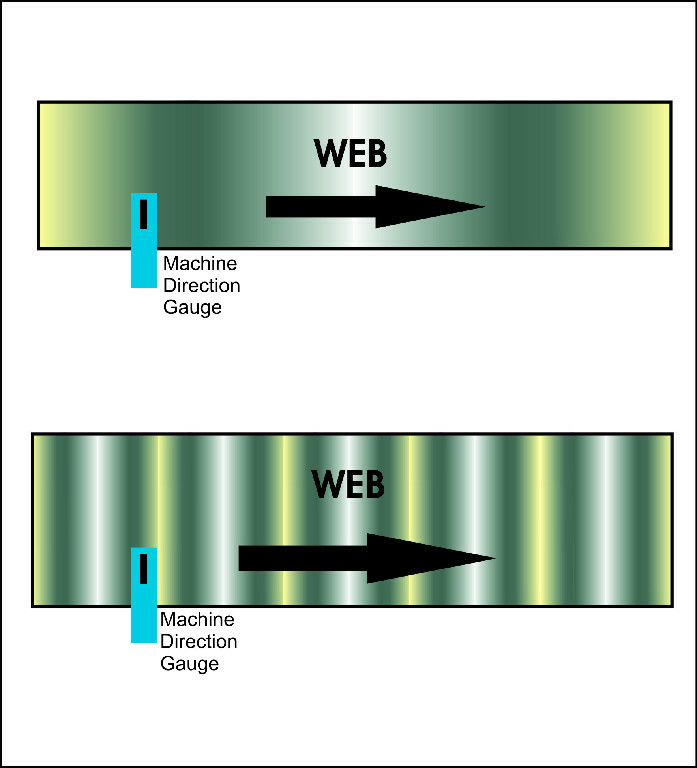 Additionally, we measure the process stability of cast film webs of any size. 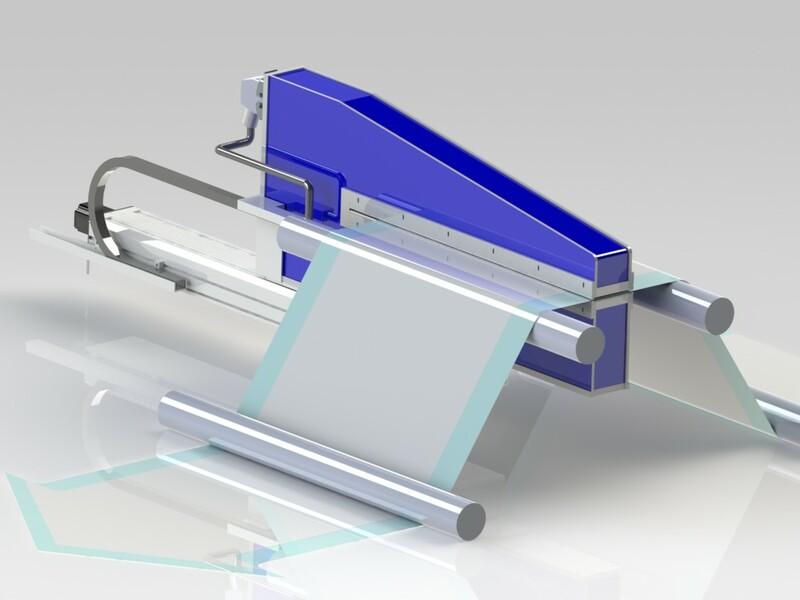 SolveTech provides off-line and on-line solutions for biax film. 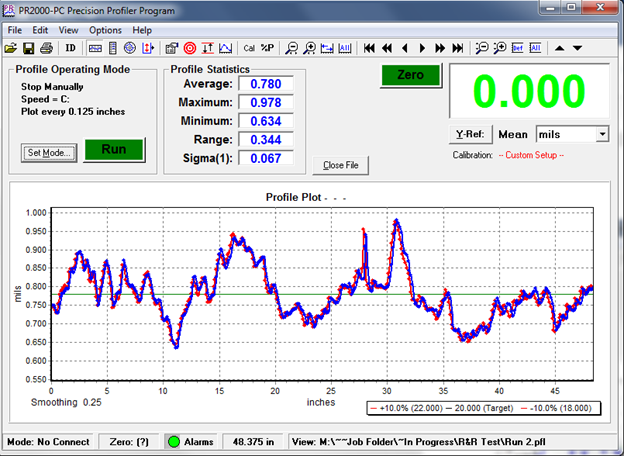 Our off-line Profiler has a spooling feature that is very popular with our biax customers. Biax film is typically made in very wide webs and the spooling feature allows our customers to run long samples quickly and easily. On-line, we focus on measuring behavior in the machine direction. Since biax is stretched in the machine direction, it is important to measure how uniformly the material is stretched in that direction. Our special tools have been successfully used by biax producers for many years. 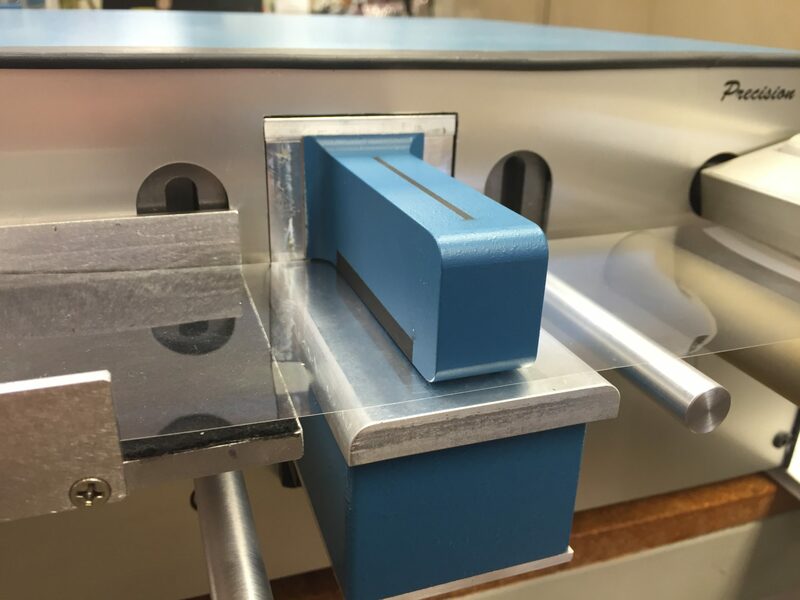 SolveTech has innovative tools to help with machine direction analysis, and can look at the process stability of a film line with better clarity than anything else on the market. Improving machine direction uniformity helps improve transverse direction uniformity and this can help you make very flat film. 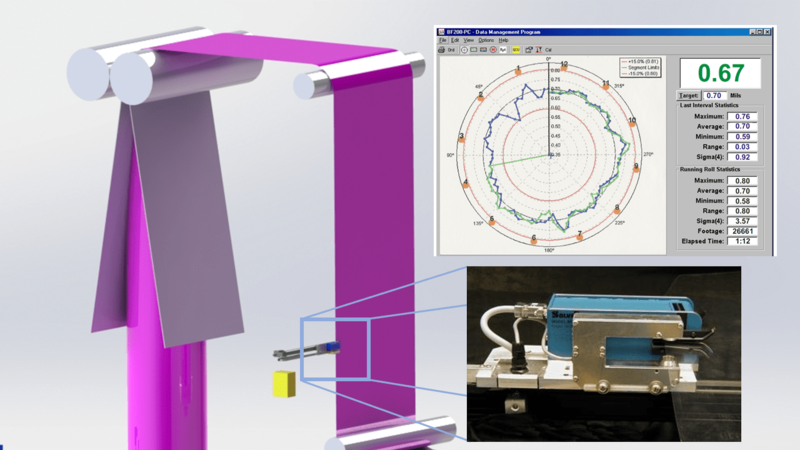 Measurements are fast and precise to meet the demands of this application. SolveTech has many installations measuring coatings and adhesives on plastic films. We look at the ratio of the material variability to the coating thickness, and determine the best solution for the application. 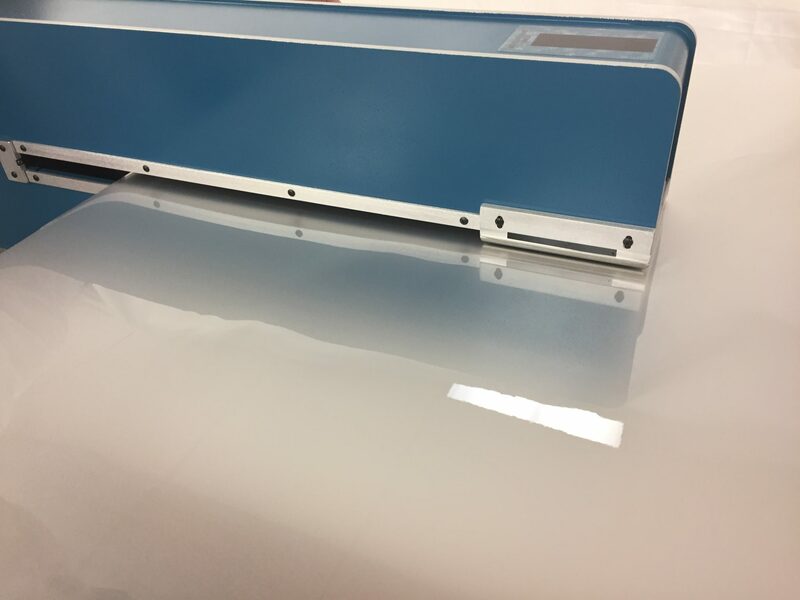 SolveTech has tools to help converters with incoming product inspection of the raw films, roll inspection, and measuring different converting processes. See how we have helped converters monitor their processes and select the best suppliers. SolveTech has solutions that are well suited for medical film applications. Medical applications are typically narrow web, and they want the best measurement technology available with the most coverage. Off-line, we measure plastic film to the highest standard, ASTM D8136. On-line, we have the MultiChannel array gauge. It is well suited for narrow web applications and offers more coverage than any other system on the market, delivering a complete 3D map of the web. 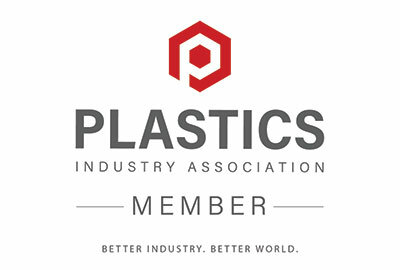 Plastic film researchers turn to SolveTech to help them improve their production lines and to equipment their R&D labs. Our specialty equipment helps researchers get their lines set up quickly and easily, and lets researchers see things they never could otherwise. Looking to inspect the thickness of a film roll? We offer devices to measure one area on the film or 3D map the entire roll. High speed measurements are possible, and we can offer more coverage than any other thickness gauging system on the market. Have a plastic film application you don’t see here? It is possible that SolveTech can customize a system to meet the requirements of your application. Contact us here or call us at 302-798-5400 to discuss your application, and we can see if we may be able to help you!